Kendra Norman Holmes is the founder of Royalty Publications, an ordained minister, and the national bestselling author of 22 published works (20 Christian fiction novels and 2 nonfiction/ministry books). Previously writing under the name Kendra Norman-Bellamy, she now writes as Kendra Norman but is known by many as the Royalty Writer. Ever since becoming a published novelist in 2002, Kendra's endeavor has been to write books that offer hope and healing for the nation. Her dramatic, romantic, compelling, and often times, suspenseful novels have gained rave reviews from their readers and have captured many nationally recognized awards. But before she ever acknowledged her divine calling as an author, Kendra was a young woman who found out four years and two children into her marriage that her beloved husband had full blown AIDS. Though she has always been open to share her heartbreaking, yet victorious testimony, the full story of this trying time in her life is one that the vast majority of her readers and even many of her friends have never been privy to...until she put her life's story in print. While Kendra is arguably one of the most recognized names among African American Christian fiction authors, I Shall Not Die was her first nonfiction project. "For me, writing fiction is a whole lot easier than writing nonfiction," Kendra says. She admits that the realization of that came as a surprise. "Because a nonfiction writer is writing about true-to-life accounts and doesn't have to create ideas at the same level that we fictional writers do, I always thought that writing nonfiction was easier. And in most cases, it probably is. But when the real life is your real life, and the situations aren't necessarily the most pleasant ones to talk about, nonfiction can be just as, if not more challenging. God is definitely spearheading this one. I couldn't do it without Him." More than just a book, the foundation behind the concept of I Shall Not Die has become a platform for Kendra's newly expanded motivational speaking ministry. Her first I Shall Not Die message was shared on Saturday, October 10, 2009, at a motivational Women's Conference hosted by the women's ministry of Peace Tabernacle Assembly of God. The event was held at the Clarion Airport Hotel & Conference Center in Jacksonville, Florida where more than 100 women gathered to worship and be empowered. "God used Peace Tabernacle to provide the launching pad," Kendra states, "but there are so many more doors that God is going to open so that this message can be spread worldwide." Kendra currently resides in metropolitan Columbus, GA/Phenix City, AL with her husband and road manager, Elder Michael Holmes, founder of Royalty Ministries, who shares her passion for writing, ministry, and motivating the masses. Together, they have three adult children, Brittney, Dominique, and Crystal. They also serve side-by-side as pastors of Deliverance Revival Church (Macon, GA). 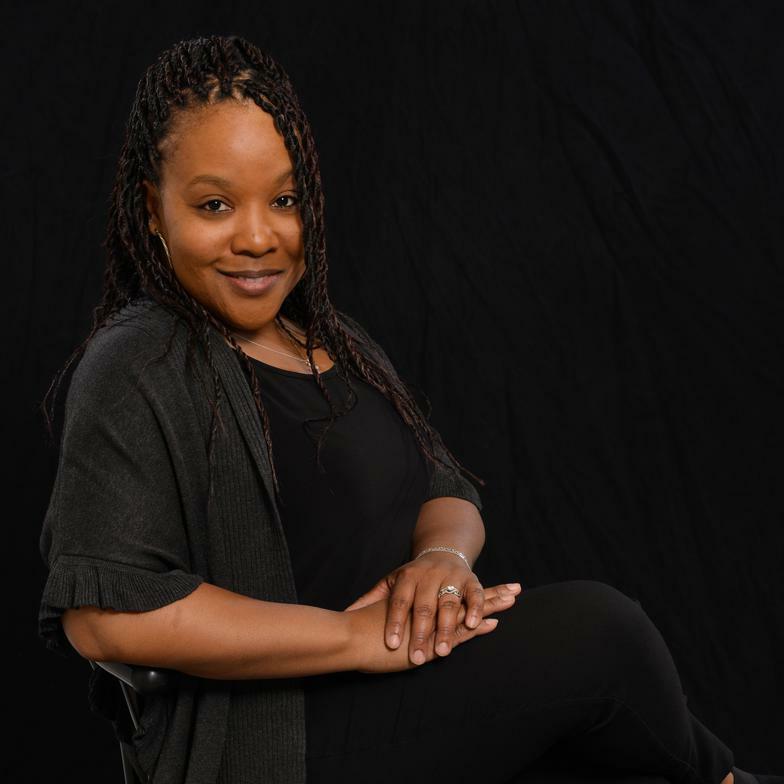 Kendra is the founder of Cruisin' For Christ, an at-sea ministry that highlights artists who use their gifts to magnify the kingdom of God and the creator and host of Royal Pen Network, an internationally heard Internet radio show that does the same. She is a graduate of Valdosta Technical College and a member of the Iota Phi Lambda Sorority, Inc.